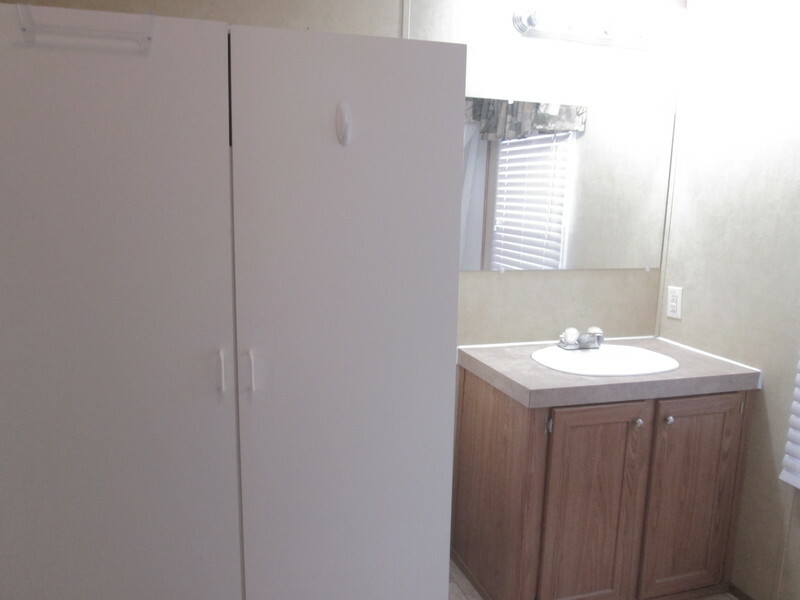 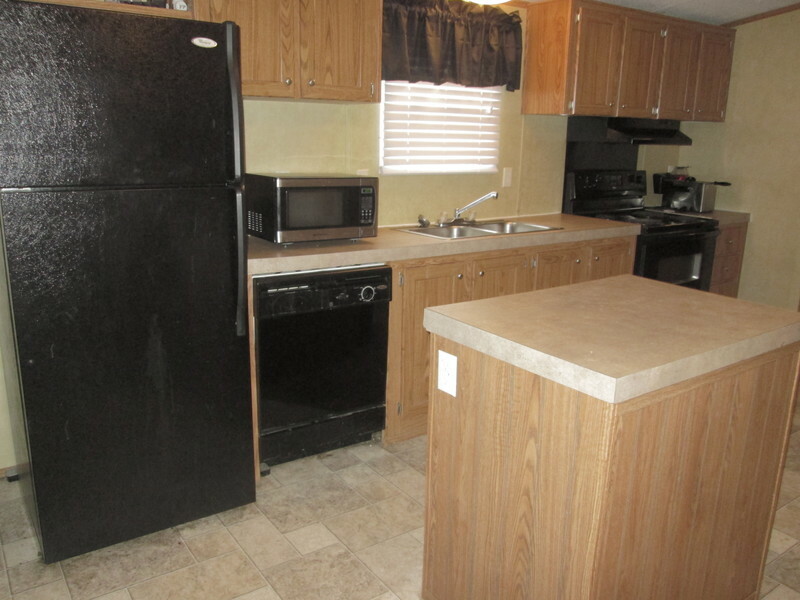 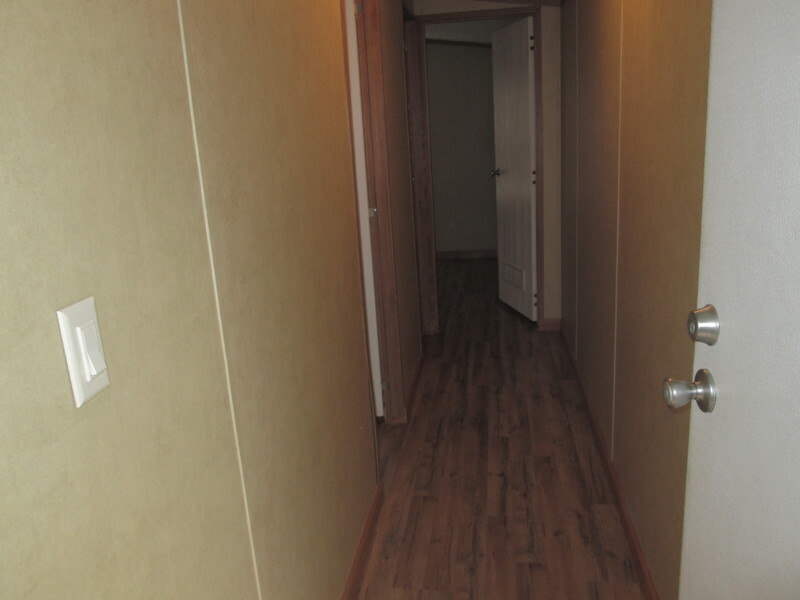 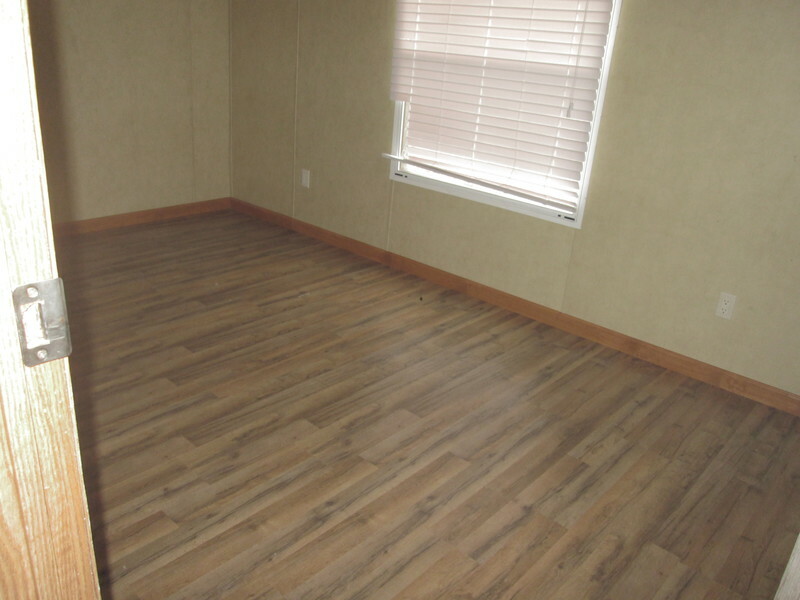 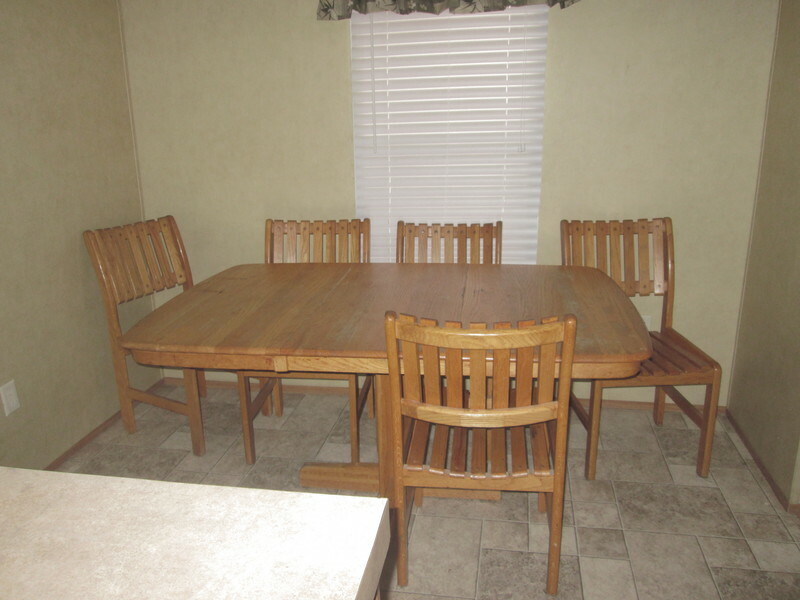 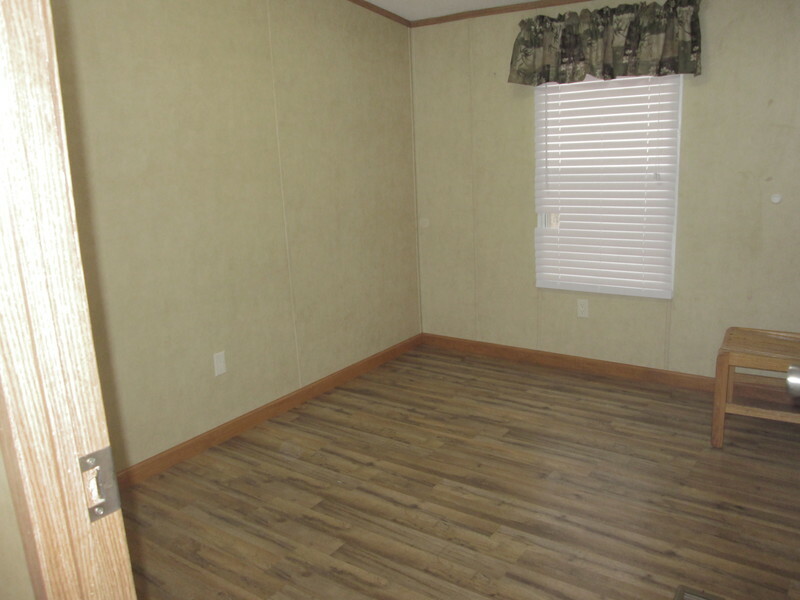 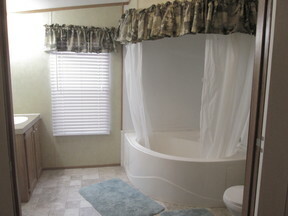 Very Nice Total Electric 3 bed/2 ba Mobile Home situated on approximately 1 acre+ of land. 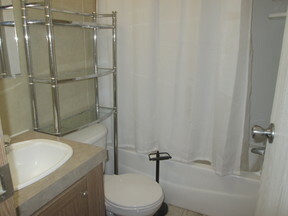 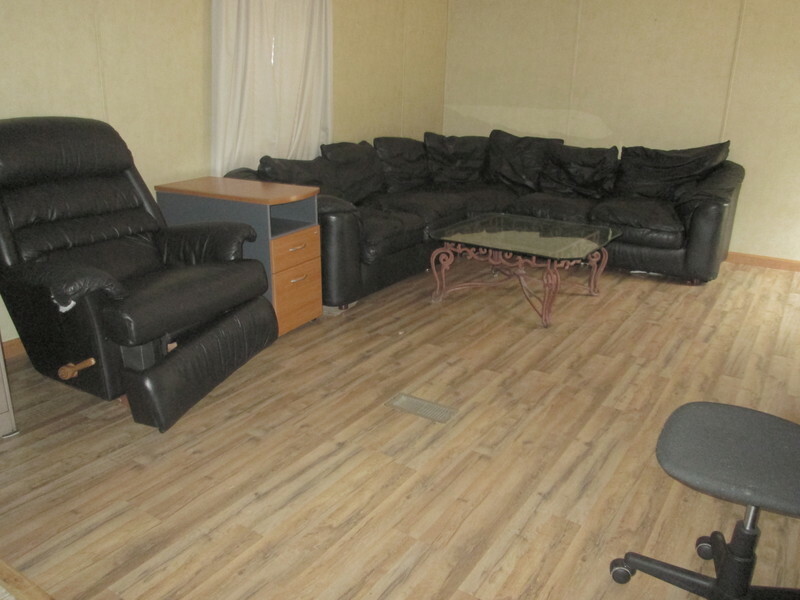 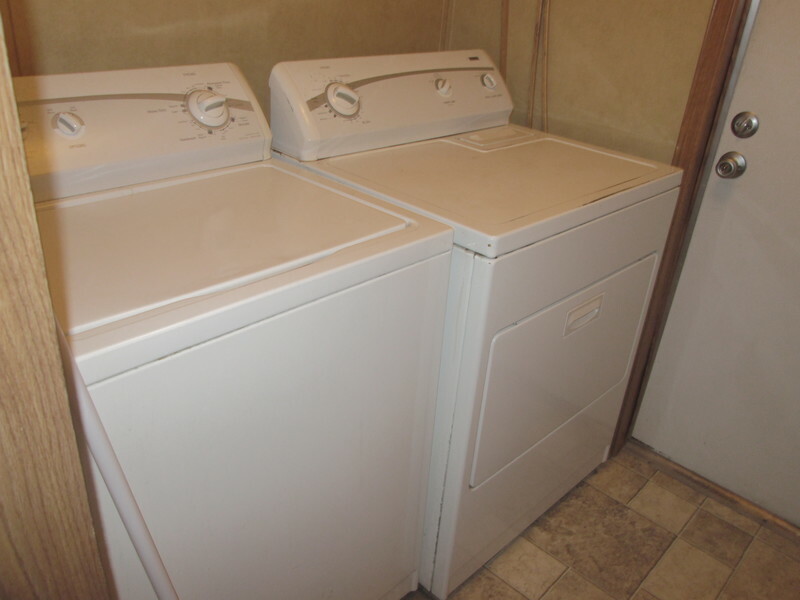 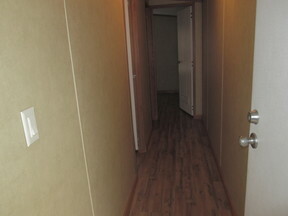 Partially furnished including a washer and dryer and water is included in monthly rental rate. 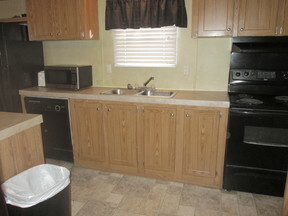 All kitchen appliances including a microwave, All you need are beds, linens and dishes and it's ready for you! 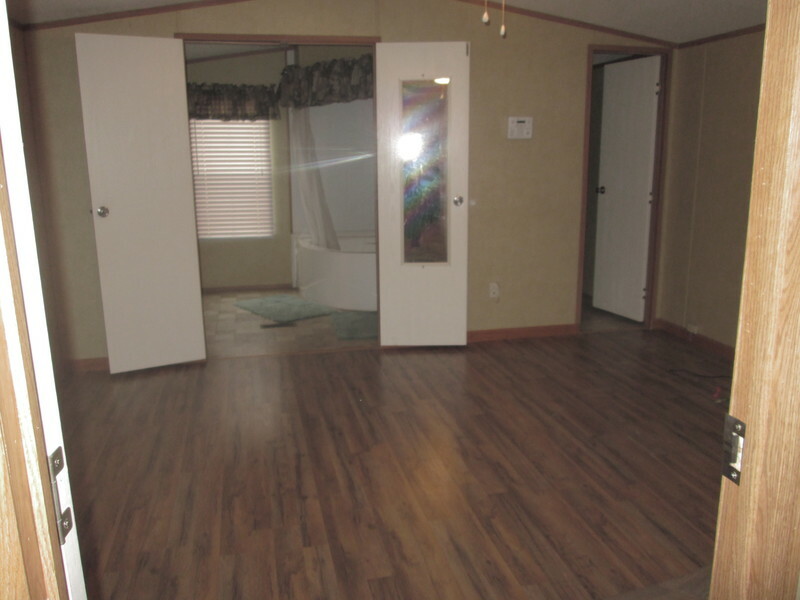 This home may also qualify for Choudrant School District.